Sometimes essays take a while to get published, sometimes they need to be rewritten and sometimes they get rejected on questionable bases. With regards to this last option, it has happened to me on a number of occasions and, if I find the courage (it is a very sotf spot of mine), I will to talk about it in the future. 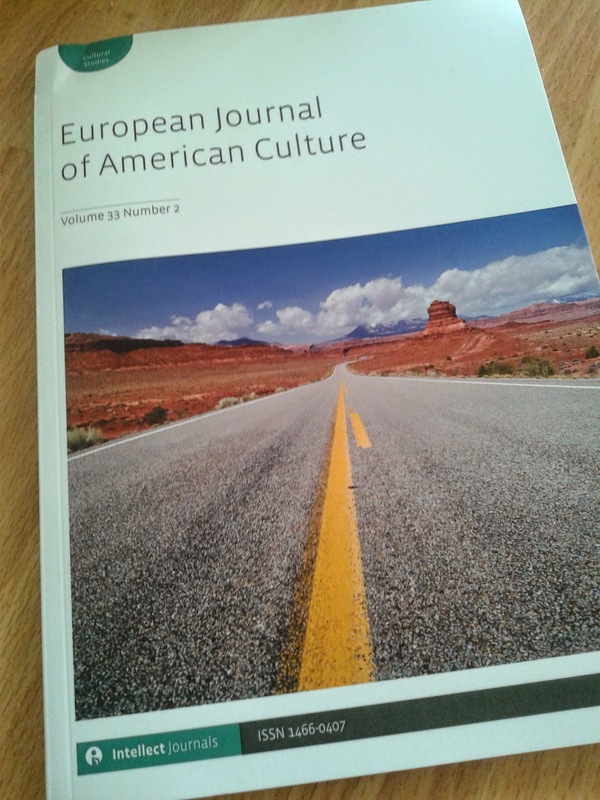 In the meanwhile, though, there are essays that are being published, as it happened to my "The Ancestress figure: Puritanism in Martha Graham's choreography", on the present number of the European Journal of American Culture, published by Intellect, here the link for those interested in knowing more about it. Chapter 6 of my forthcoming book (in Italian), Letter to the World: Martha Graham danza Emily Dickisnon, published by Aracne is a more updated version of this essay.